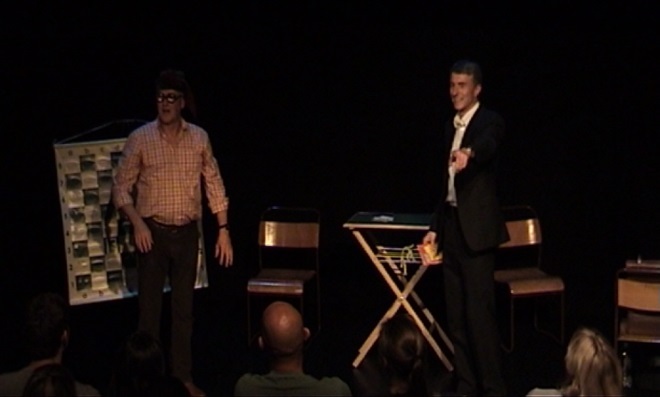 Ian Kendall – Magician – Impossible is not a word, it's a job description. Impossible is not just a word. It’s a job description. Thanks for stopping by. 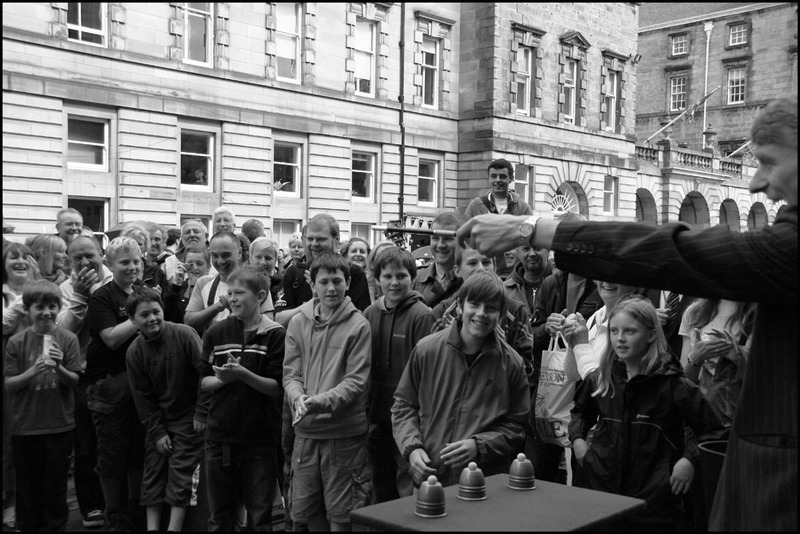 Here you can find out everything you need to know about Edinburgh magician Ian Kendall. The shows, the man, the magic, and most importantly, how he can help to make your event a success. 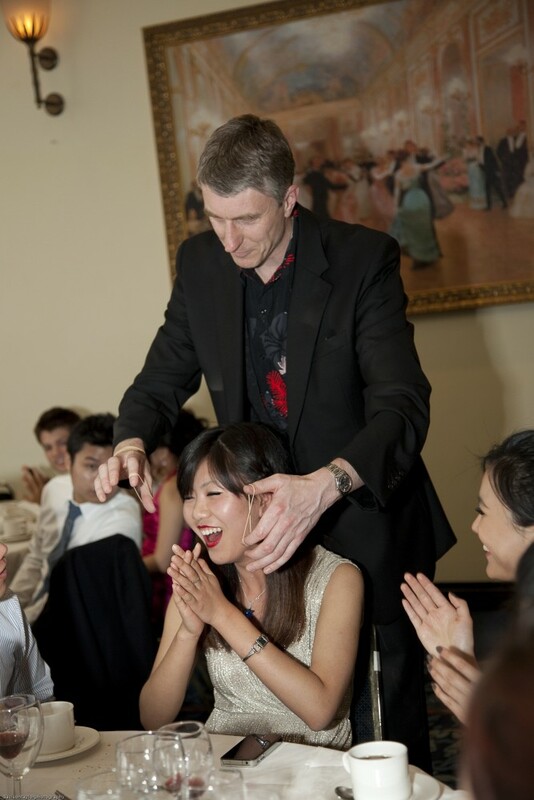 Whatever your event, Ian will be able to create the perfect magical entertainment package for you. Use the contact form, or call now to discuss your needs. I can provide several different shows to fit your needs, but do remember that magic can be extremely flexible; if you don’t see an immediate solution, do get in touch through the contact page and I’m sure we can work something out. Click or tap on the boxes below to read more about each show type. 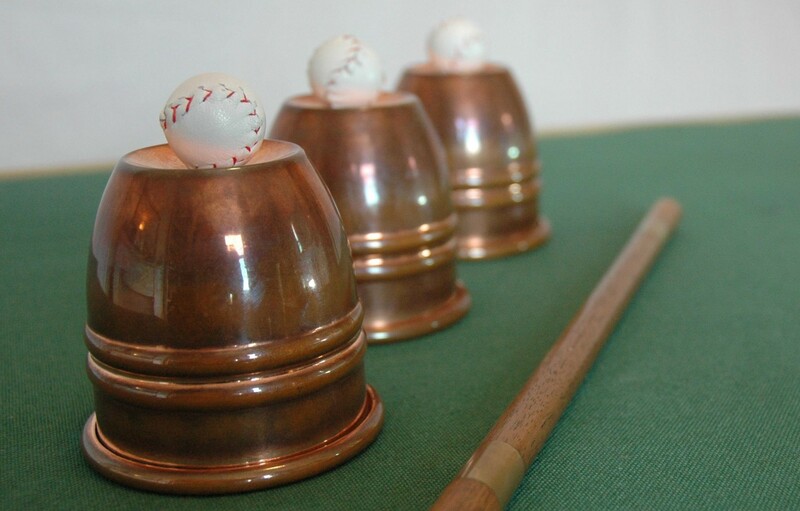 The perfect ice breaker; a proven way to get conversation flowing in any event. My magic is very visual, and often uses a borrowed item from a spectator, or at the very least some active participation which makes the performance, and your event, all the more memorable. For special occasions, my formal table show ‘The Theatre of the Tabletop’ is a perfect solution. 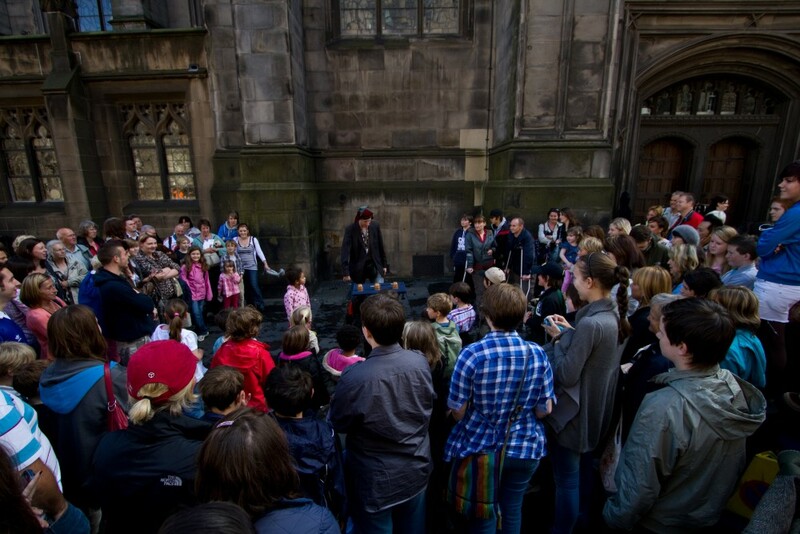 If you are having an outdoor event, or maybe a street festival, then a classic busking street show might be what you seek. 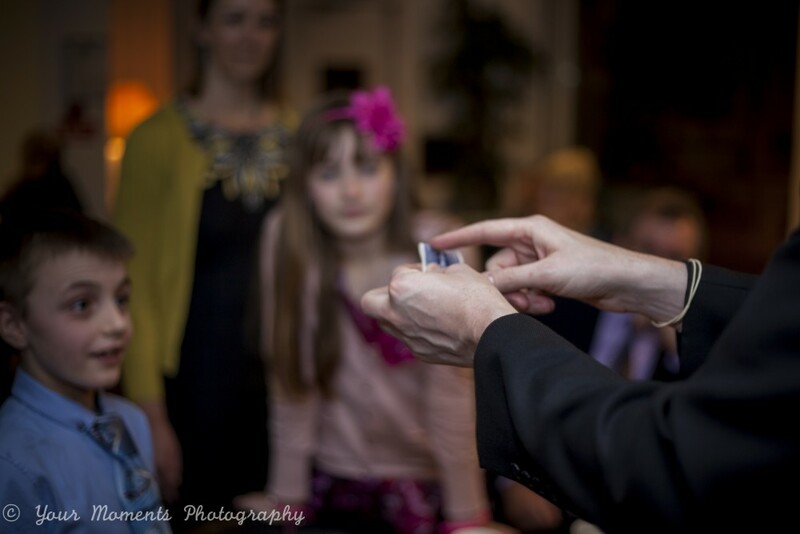 At the moment I have two different shows; a table magic show which is suitable for up to 100 people at a time, and a larger ‘circle’ show which can be seen by many more (really only limited by the size of the pitch). Both are family friendly, and are full of audience participation. We all thoroughly enjoyed your performance at our ruby wedding dinner. You struck just the right note and entertained us all exceptionally well. It’s a sight worth seeing … the most captivating thing about his act is his disarming charm and excellent stage presentation…Kendall instinctively understands that audience enjoyment is the key ingredient to any show and he delivers it. Ian went down extremely well at the event. He was very funny and remembered everyone’s names as he circled around all of the tables. I was extremely pleased with his hard-working and professional attitude. I thought Ian was great, totally fitted in with the evening. Everyone thoroughly enjoyed it, it just worked brilliantly. Would recommend Ian to anyone for functions small or large. Just a short note to say a very big thank you for last night. We wanted something a bit different for our night and you made it something special. 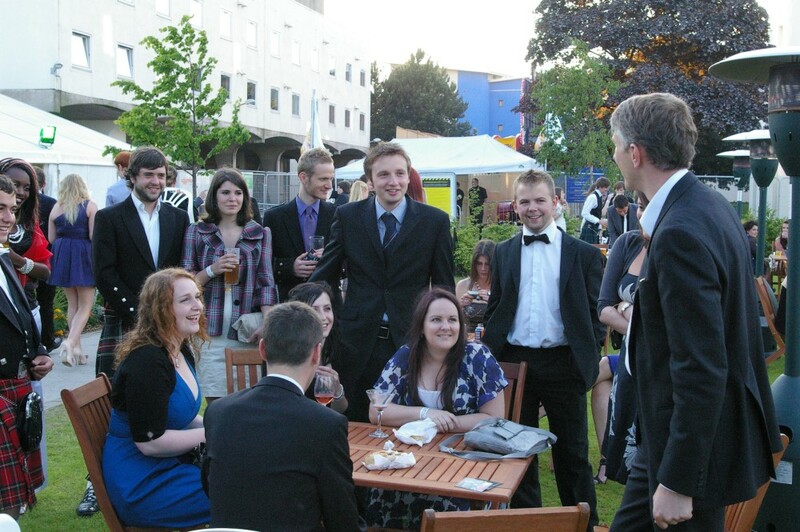 A special thanks to Ian for making Newcastle Grad Ball 2012 brilliant! Entertaining, witty, charming and with so many tricks up his sleeve (quite literally), I found him to be a welcome and enjoyable addition to the night. 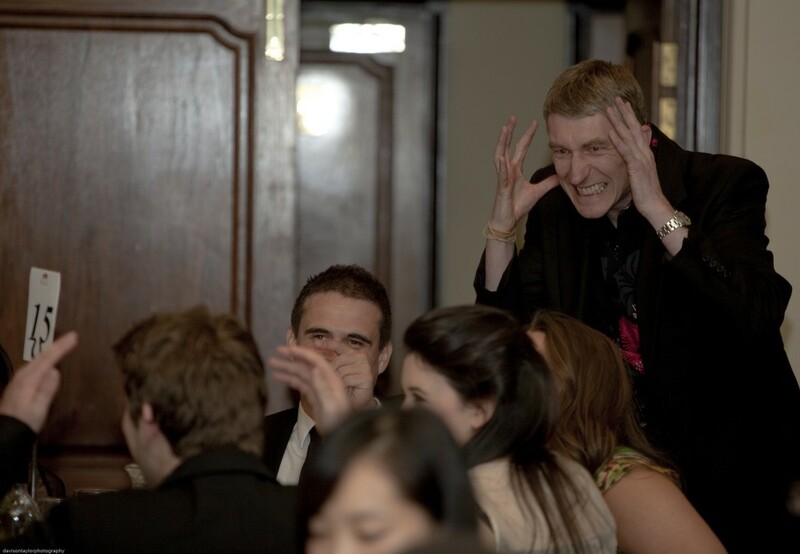 Ian came to my son’s wedding in Aberdeenshire and entertained guests, everyone was amazed by the tricks and illusions that he did. I will defiantly recommend Ian to anyone looking for a magician. Just wanted to say thank you for last night. We had really great feedback from all of the guests and everyone really enjoyed themselves. Myself, Ellie and the guests all thought you did a great job. Some photos of Ian at work.